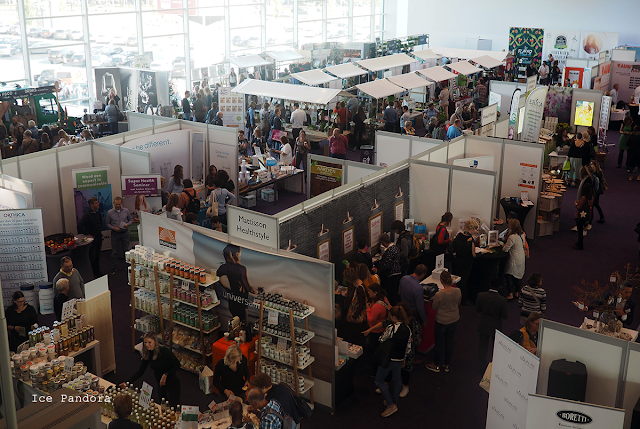 Oh my I haven’t blogged for 2 days due the busy weekend as I went to Amsterdam! More of that soon. And other upcoming event within 2 days is the Chinese New Year – year of the sheep/goat! Let’s celebrate this year CNY with homemade red pockets! 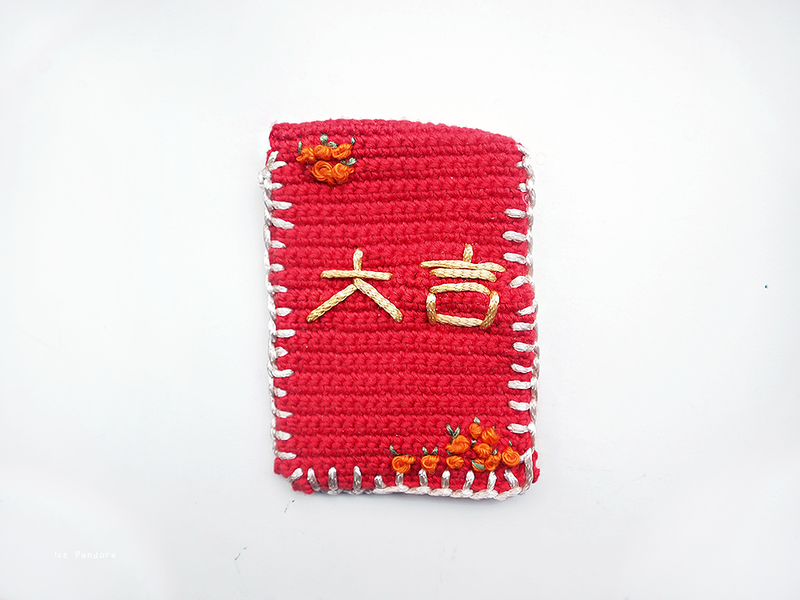 Red pockets are part of Chinese traditions and are money pockets where family members like grandparents put money inside and are given to their children. 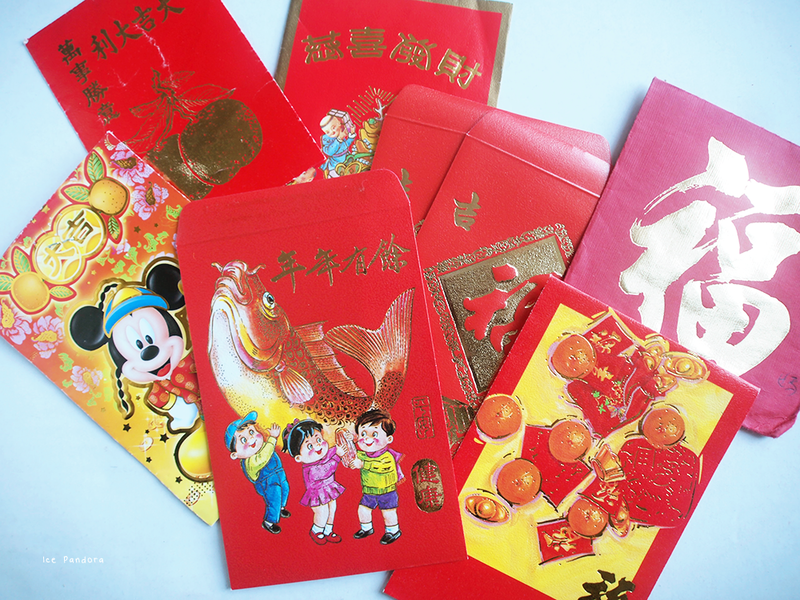 Red pockets or red envelopes are also given in other happy occasion such as: wedding, birthdays or graduations! 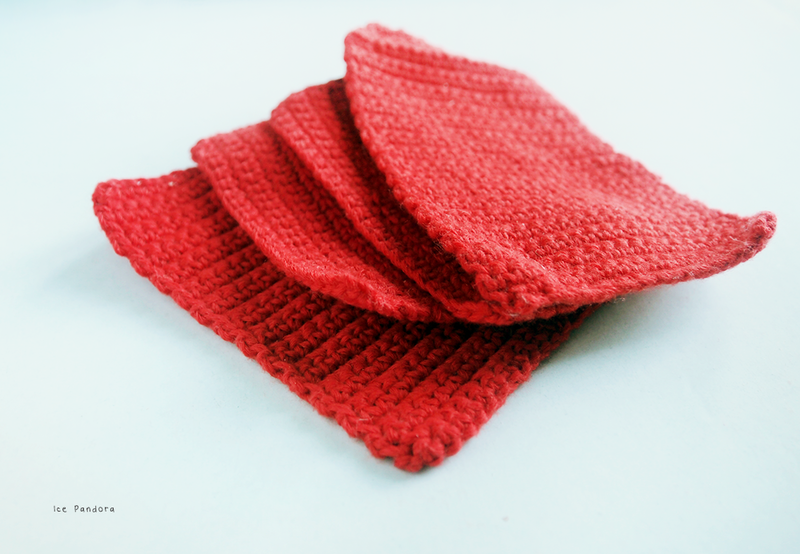 These homemade crochet red pockets are really easy to make along with the embroidery decorations. Yep, I am officially loving embroidery! And I've also learned how to make these cute knots as well which I'll be teaching you guys in today's post: the French knot. 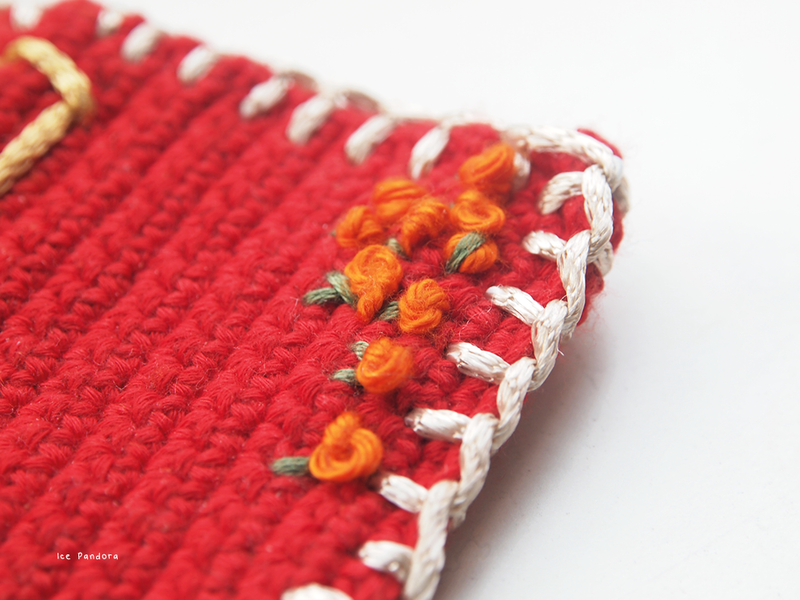 And I think embroidery is a great addition to my other crochet works and knittings! Oh gut, ik heb voor 2 dagen niet geblogd vanwege het drukke weekend in Amsterdam! Meer over dat binnenkort! 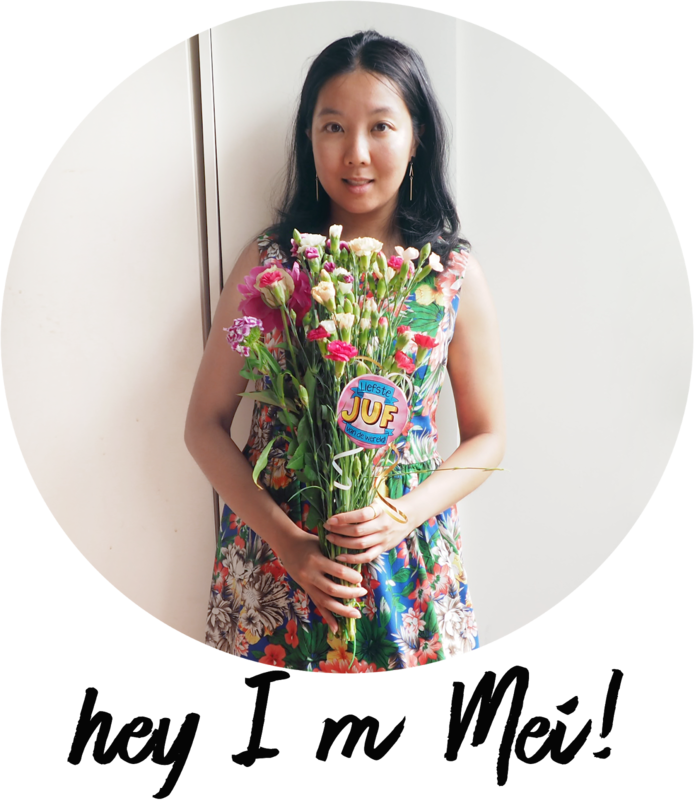 En over 2 dagen vieren we alweer Chinees Nieuwjaar – het jaar van de schaap/geit! En laten we het nog leuker maken met zelfgemaakte rode enveloppen! 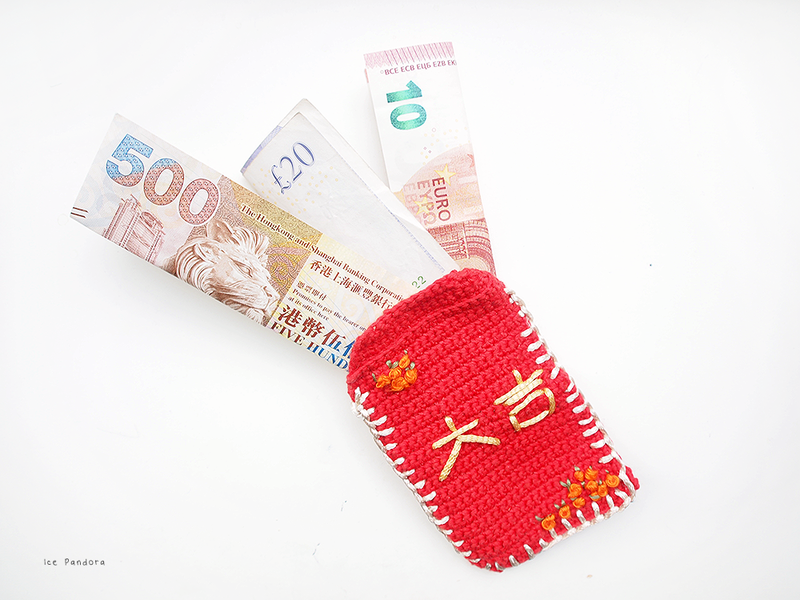 Rode enveloppen is een Chinese traditie en zijn geld enveloppen waar familieleden zoals grootouders geld in deze rode enveloppen stoppen en aan hun kinderen schenken. In de Chinese cultuur worden rode enveloppen ook gegeven in andere gelegenheden, zoals: bruiloft, verjaardagen of diploma-uitreikingen! Deze zelfgemaakte rode enveloppen zijn heel gemakkelijk om te haken net zoals de bijbehorende borduur werkjes. Yep, ik ben officieel aan het boduren geslagen! En in de post van vandaag leer ik jullie hoe je een 'Franse knoop' moet maken! En daarnaast vind ik dat boduren een geweldige aanvulling is op mijn haak werkjes en breisels! Getting inspirations. Unfortunate my embroidery skill is still novice to create a fish or a challenging Chinese sign. Row 2: start single crochet in the 2nd stitch (19th chain) and single crochet your way to the end of this row. Row 3: repeat! Just keep on building and crocheting until the desired length. 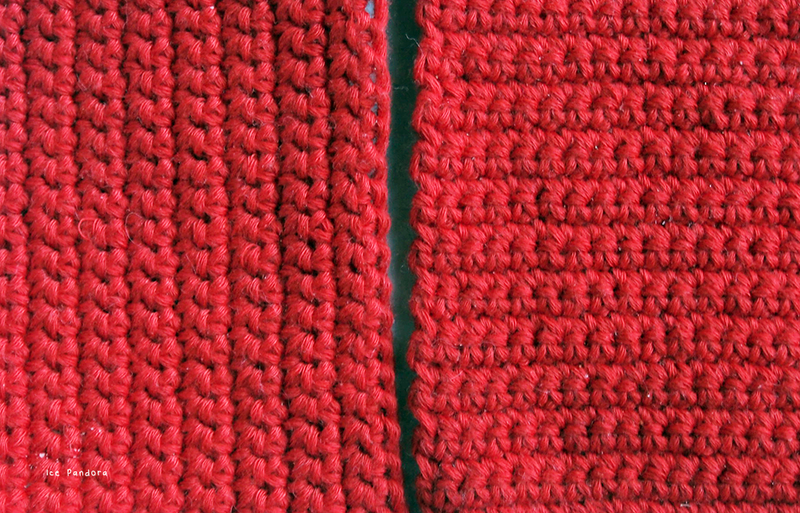 Next row: decrease single crochet in the 19th + 18th chain. 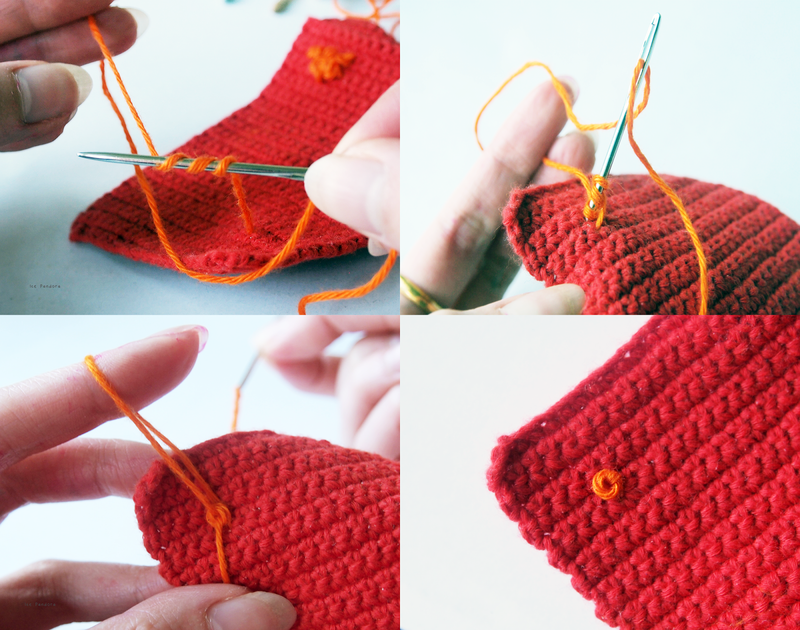 Then single crochet all the way except for the last two chains: decrease single crochet here! Next row 2 rows: Repeat! Leave a long tail and weave it on the inside. 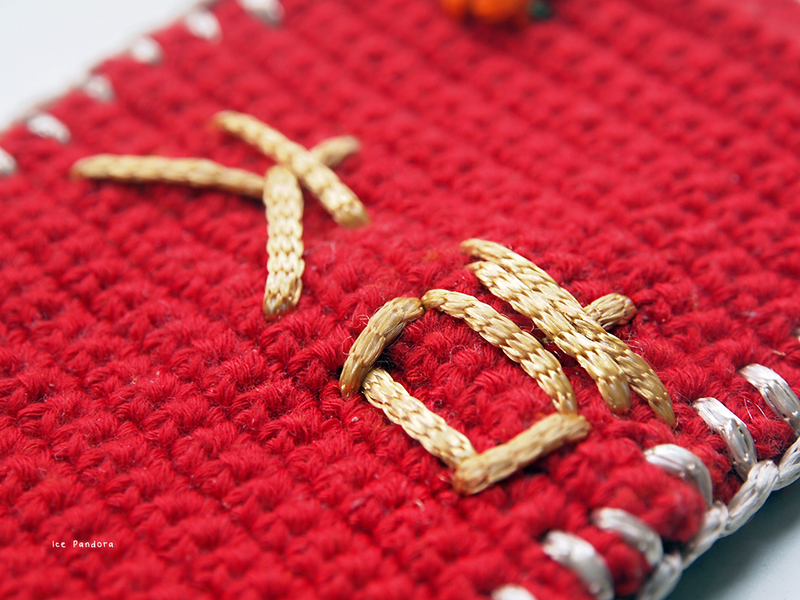 To fasten: Blanket stitch it! 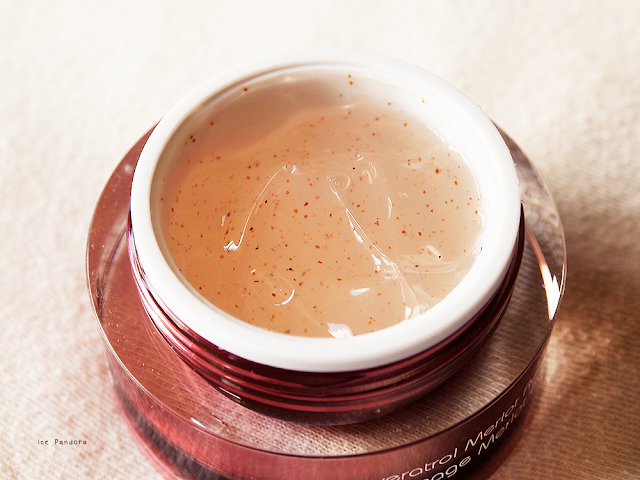 Here's the guide I've used: click! 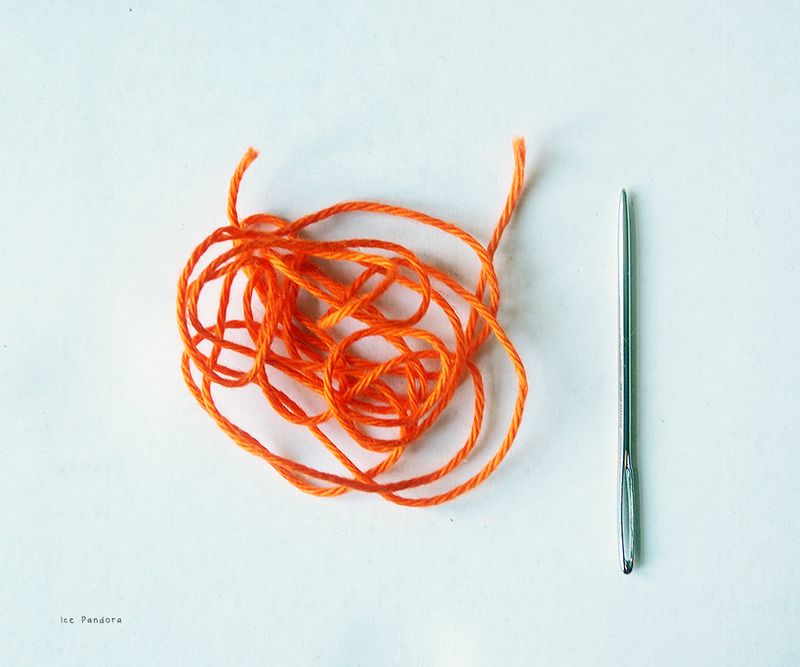 Another common thing with red envelopes and Chinese culture are tangerines, as tangerines stands for luck so lets make some cute and easy tangerines by French knotting it! 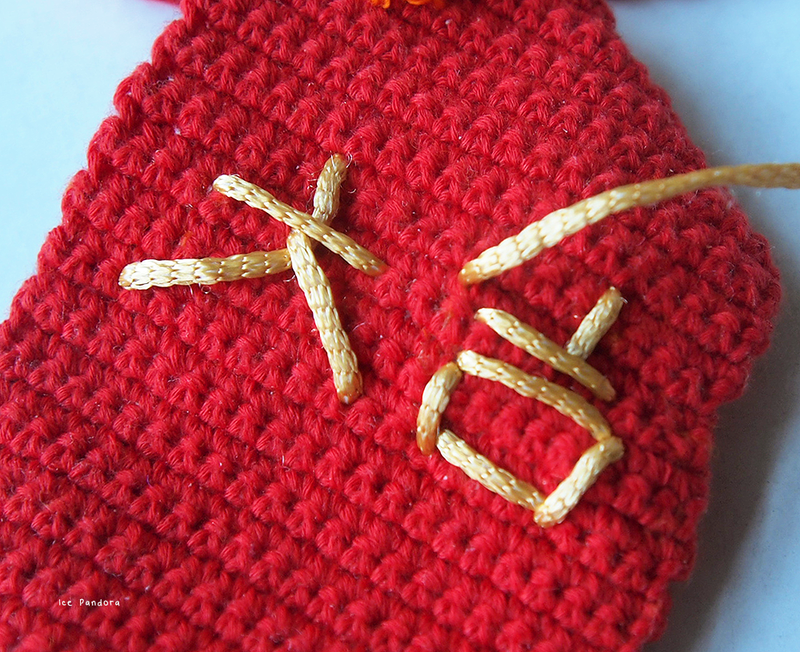 大吉 means 'great luck' - hover to see the step-by-step instruction! This is so cute! If I find the time, you have officially inspired me to make a few of these for my friends! 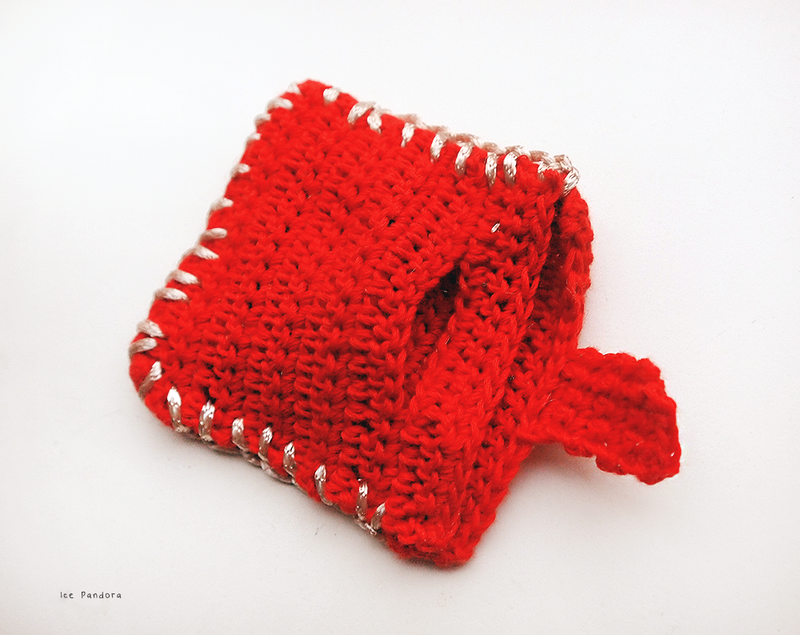 Such a cute red pocket! I heard that for the first time!! I love these! Happy CNY Mei!! You are so creative! This is the first time I've ever seen a crochet lay see! These are sooo lovely! I hope your family had a great time and ate happily and heartily like mine! We had a buffet catered lunch at my dad's siblings home and then we had a BBQ and steamboat dinner! 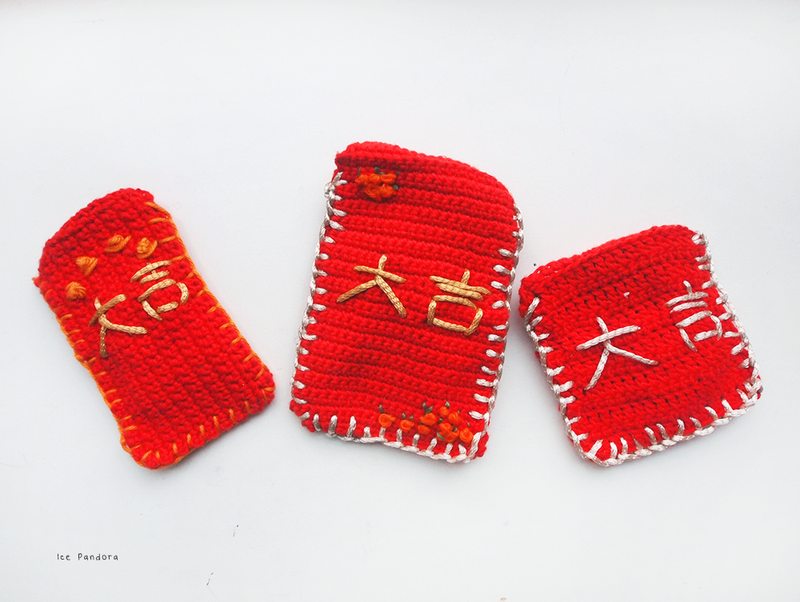 Love how you've got different notes there in your crochet hong bao! How cute the little orange flowers! Hope your Chinese New Year was fun, is there a special dinner for the occasion? I love the idea of this, how cute!! You never fail to surprise me with your creativeness!